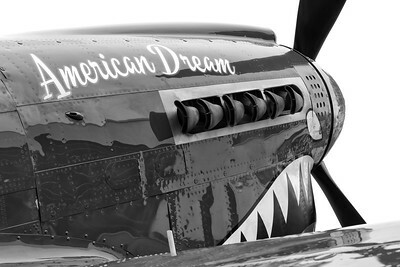 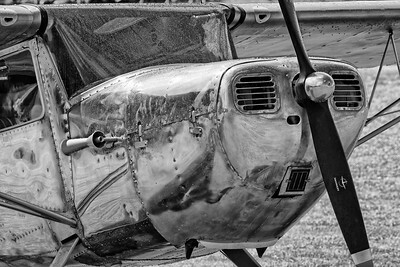 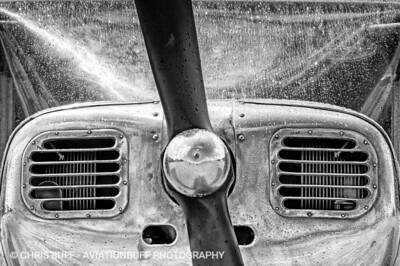 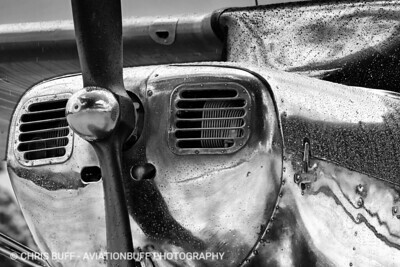 Nose of the P-40N Warhawk "American Dream"
The polished metal skin of this Cessna 120 comes alive with the reflection of wet grass after a summer shower. 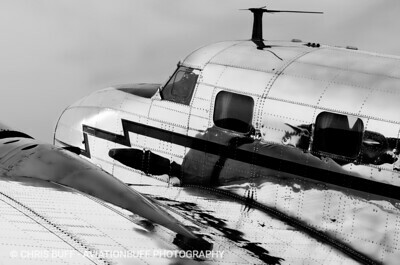 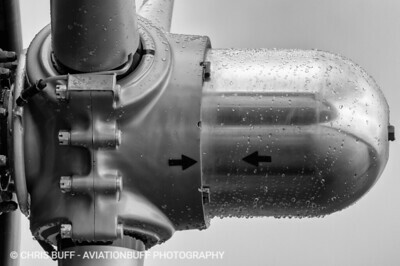 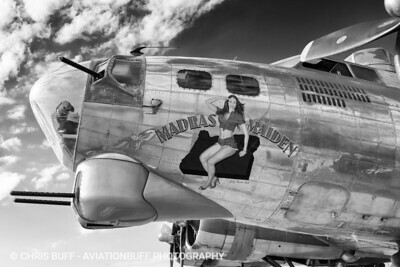 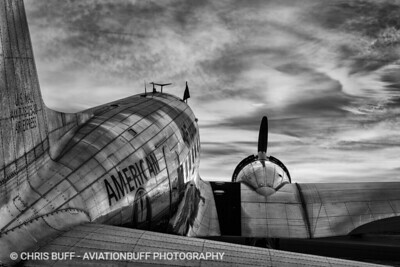 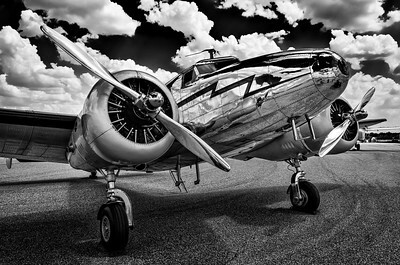 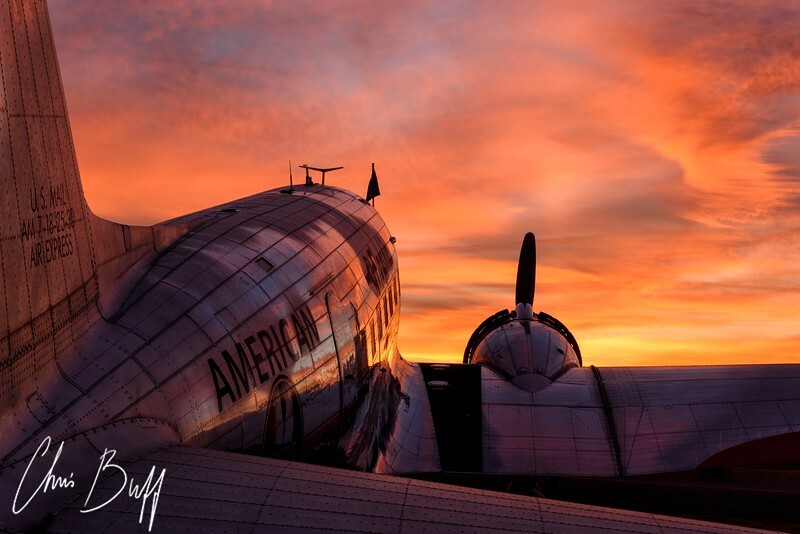 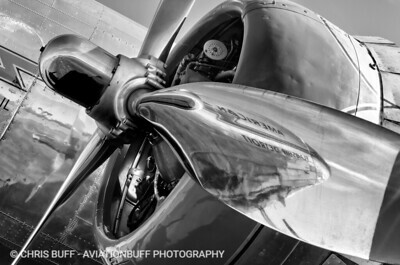 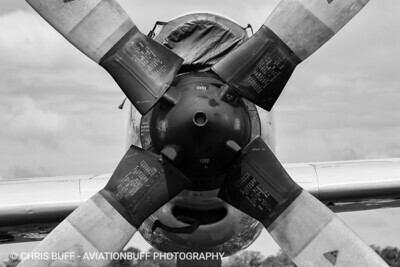 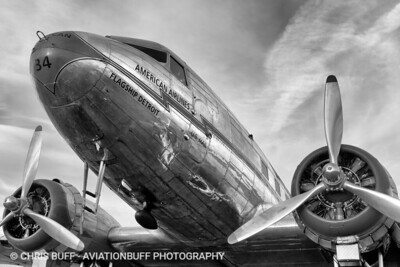 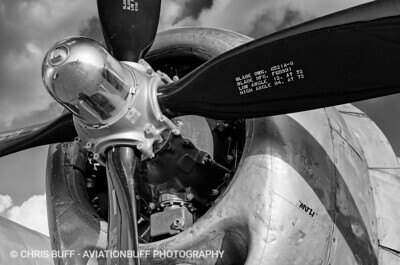 Mitzi, a massive radial engine on the WWII Boeing B-29 Superfortress, FIFI. 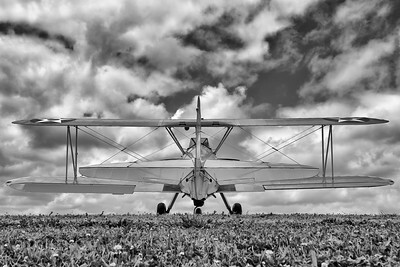 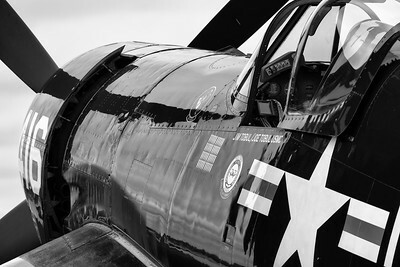 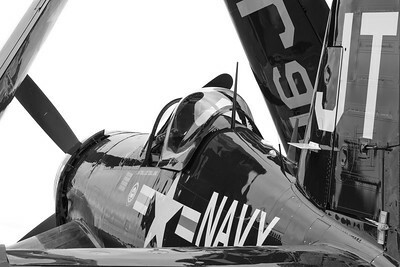 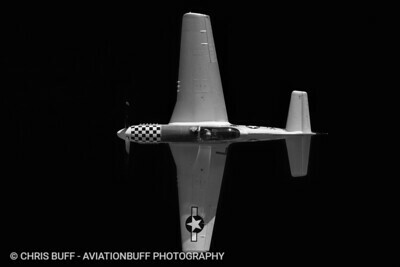 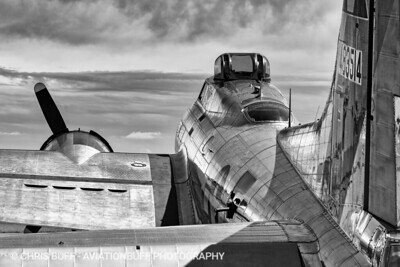 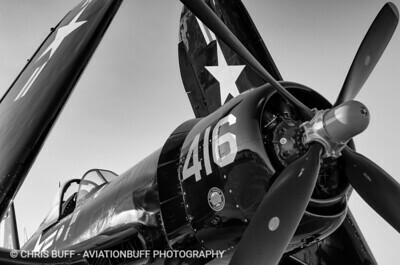 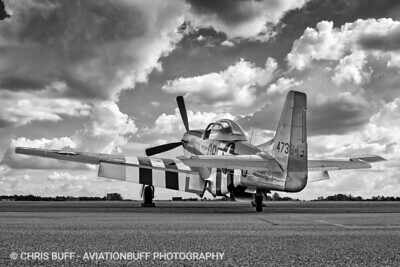 Jim Tobul's F4U Corsair "Korean War Hero"